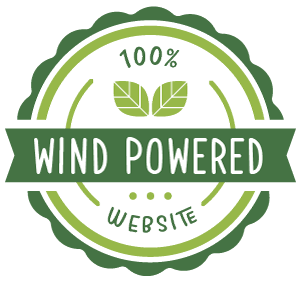 Let us take your website to the next level, with our Eco-Friendly WordPress optimized hosting options. EcoHost offers green hosting solutions for individuals and small businesses. We are committed to utilizing state-of-the art technology to offer reliable and feature-rich services at affordable prices. Keeping your website online is one of our top priorities. We offer a 99.9% uptime guaranteed. Our server support staff will ensure the servers are balanced and any issues are resolved in a prompt manner. We take security very seriously. Our servers have enhanced security features, firewalls, application security patching, malware detection, full account isolation and free 1-click SSL certificates. Caring for our planet is deeply rooted in our ethos. 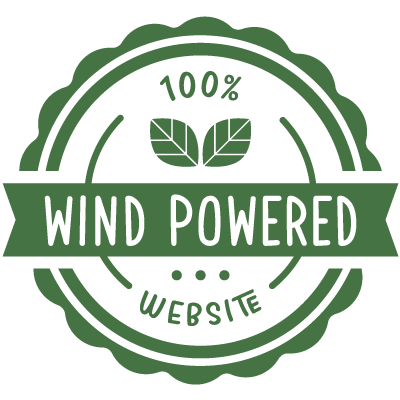 We use energy efficient servers which are 100% powered by renewable energy (Wind Powered). On top of that, we will plant a tree for every month your website is hosted with us! Our friendly support team is always here to help. You can contact us at any time via Email, Chat and Phone. In partnership with Trees.org one tree is planted for every month your website is hosted with us! All of our hosting plans include these main features, and much more! WHAT IS SSL AND WHY DO I NEED IT? Going Green is as easy as 1, 2, 3! Choose the hosting plan that fits your needs. Provide us your current hosting credentials. Boom! We’ll migrate your website free of charge. 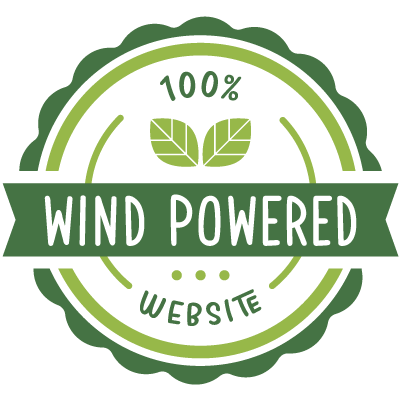 Besides being a fast and solid hosting option, we really love the fact that our website is running on wind energy and a tree is planted every month. Switching to ecohost has made a great difference in the loading speed of our website, we really love their service and support! Eco-Host has been a great hosting company, they always respond to our questions super fast and efficiently and help us with anything we need. Your website doesn’t have to contaminate, host it green today! Proudly display one of these badges on your website! Is there any contracts or commitments? There are no contracts or commitments, you can cancel your service at any time from your account’s page or by contacting us via phone, email or chat. Can I switch plans in the future? Absolutely! You can switch, upgrade or downgrade your service at any time without any interruption to your service or the need to move your website. Do you offer help migrating existing websites? We can migrate your website/s and email accounts to our servers free of charge. Just be sure to select the option during checkout and we’ll handle the rest. Email accounts and email forwarders are included with all hosting packages, we can even help you set up your email with G Suite or Office 365. SSL (Secure Sockets Layer) is a standard security protocol for establishing encrypted links between a web server and a browser in an online communication. The usage of SSL technology ensures that all data transmitted between the web server and browser remains encrypted. Websites without SSL tend to get penalized by search engines; in addition, users visiting non-SSL sites are prompted with a very discouraging warning on their web browsers. Get a free month of hosting when you sign up for any annual hosting plan.  Let us take your website to the next level with our Eco-Friendly WordPress optimized hosting options. Join our newsletter and be the first to hear about our latest news, offers, and products. We'll never spam nor share your information! © 2018 EcoHost is a SelectaWebs Company - All Rights Reserved. We are also available via phone and chat to answer all your questions.